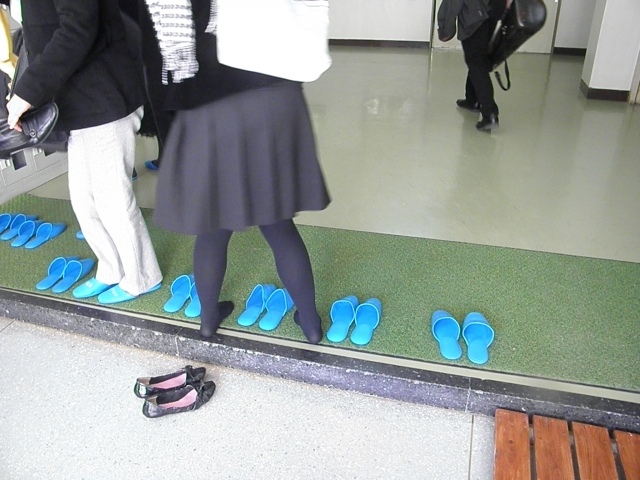 Why Do Japanese Students Take Off Their Shoes In School? Home / Entertainment / Why Do Japanese Students Take Off Their Shoes In School? 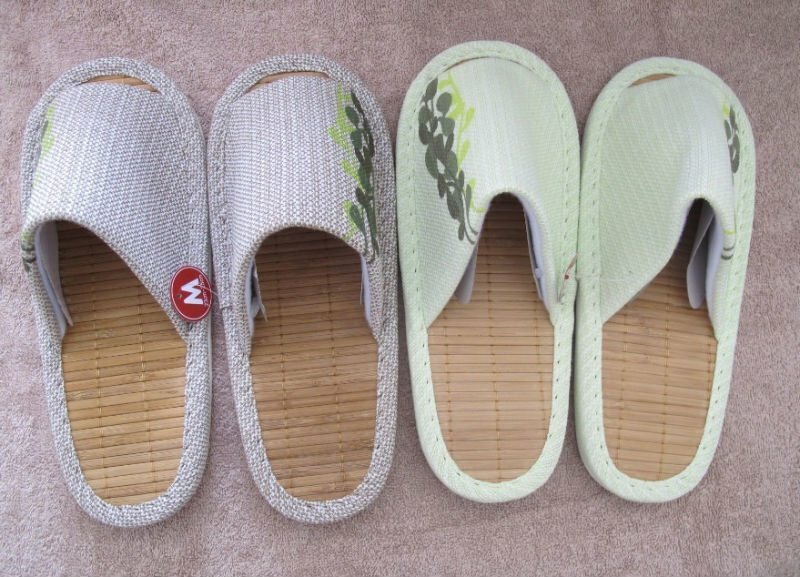 It is common knowledge that Japanese people will remove their shoes before entering their house, the most common reason people believe they do this is because they want to protect the bamboo floor that most of the Japanese homes have, but what is less known is that they will do the same in most public buildings regardless of the floors type, when entering a public school for example everyone – students, teachers employees and visitors will all take their shoes off in the entrance and put on slippers or special indoor shoes regardless of their status. 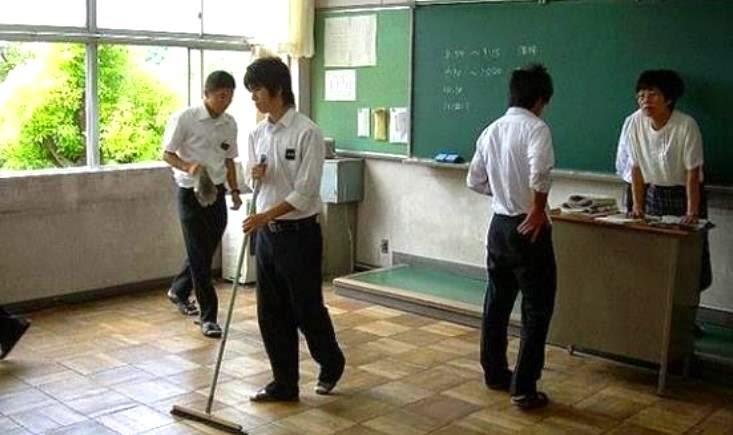 The Japanese people see this act as an ” equalizer ” all people are equal, in public schools the students clean the school themselves to teach them responsibility and respect. 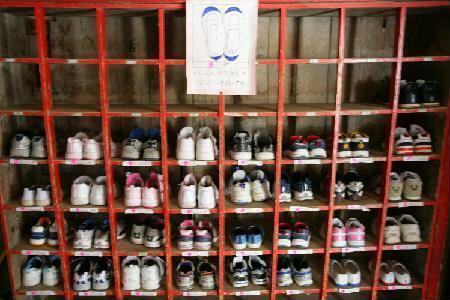 When students arrive to the school they remove their shoes and place them in a small wooden shelf called ” geta bako ” and then put on the ” uwagutsu ” which is indoor slippers. the shoe box or ” geta bako ” is used to store your shoes but can also function as an informal letter box the student use to leave messages to each other. Students in Japan do not have lockers and these boxes are the closes thing they have to it. 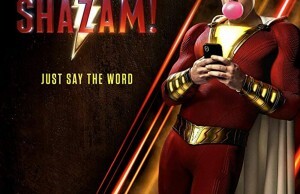 Every public school and almost all private ones enforce a uniform policy where all students must wear the same uniform. This requirement is meant to enforce the sense of equality and teamwork and to ban public exhibition of status by fashionable clothing, it is also meant to limit distractions from studying.